Tech Explained: What is Samsung QLED Ambient Mode? As the half way point of 2018 is almost upon us, all the major manufacturers of home entertainment equipment have long since launched their key lines of hardware and all the features that come with them. In the months since CES 2018, retailers and customers alike have had a chance to really get to know what features Samsung, Sony and the like have provided for us this year. We take a look now at Samsung’s ‘Ambient Mode’, which shouldn’t be mixed with ‘Ambient Display’ found on leading smartphones from the same company and offers more than just one or two reasons (if any more were needed) to keep your Samsung TV on for longer. “What exactly IS Ambient Mode?” we hear you say. Well, let us explain. For a long time, the focus has rightly been on what a TV screen can do in terms of picture quality and high definition representation of images. Whilst these aspects are still super important to any modern television, Samsung have truly thought out of the box on this one. 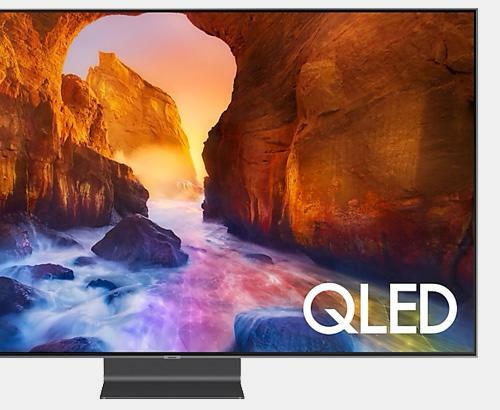 Samsung’s 2018 range of QLED models come with Ambient mode, which is a real groundbreaking shift to what your TV can do for you when you’re not actually directly watching it. It’s a ‘no more black screens’ kind of a deal. Firstly, if you want your QLED TV to quite literally blend in to its surroundings, you can make use of a very clever feature that does turns it into something of a chameleon. 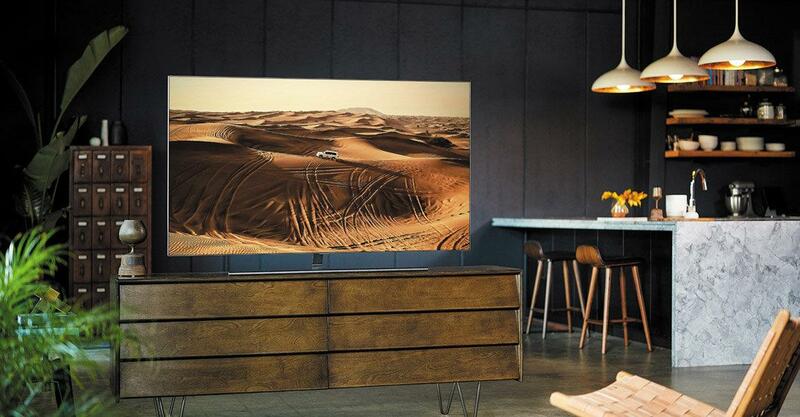 By taking an image with a Samsung smart phone of the TV and its surrounding area via the SmartThings app, the clever software algorithm inside create an image that matches the wall behind it, leaving it almost invisible, apart from the outer bezel. To see for yourself, take a look at this link http://bit.ly/2JCHA7a. 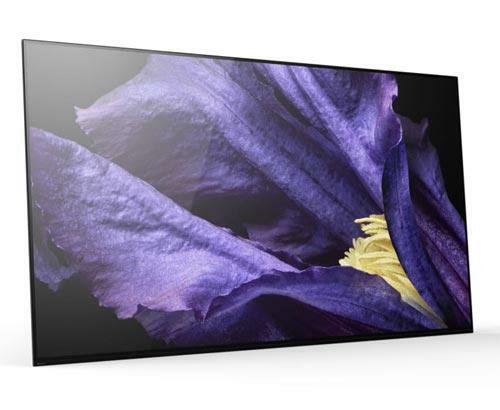 Of course, there will be many owners of models like the Samsung QE65Q9FN QLED 4K HDR, who are rightly proud of their purchase and don’t want it blending too well into the background where no one can see it. Other choices for the aptly named ‘Ambient’ setting can involve displaying photo albums, amazing looking digital clocks and even moving mountain scapes that change to reflect what’s happening with the local weather. It’s creators say that it is the perfect way to connect your home to the outside world and we are inclined to agree with them from what we’ve seen of the feature ourselves. Don’t forget that Ambient Mode is just one of many reasons why the 2018 Samsung QLED line of TVs are some of the best, most highly performing models the industry has seen. 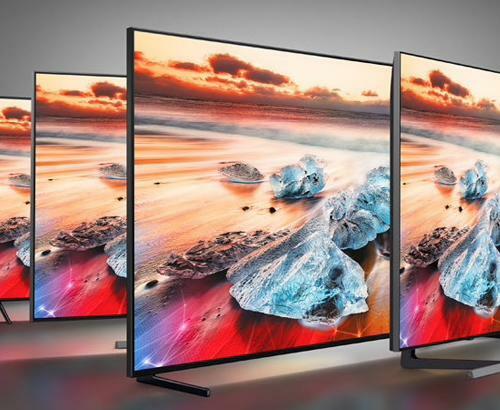 Blacker blacks, more dynamic colour, the best sound and more interactive features than have ever been crammed into a single television are all reasons to come and check them out for yourself. If we’ve piqued your interest and you’d like to take a closer look, our team is as friendly as they come and they’d love to give you a demonstration of what these amazing bits of kit can do. Our high levels service and tech knowledge make us the choice destination for the savvy consumer and the prices of all our TVs, sound bars and blu ray players compare very favourably to the likes of Currys, John Lewis and Richer Sounds, so you needn’t worry about cost. We even offer free delivery in the local area. Finally, if it’s advice you’re after, call us now on 01204 201124 or use the live chat feature on our website. We’re ready and waiting to help features like Ambient mode become part of your home too.